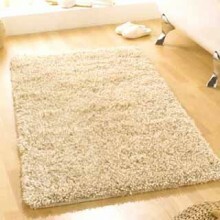 Himalaya rugs are luxurious and sumptuous, the perfect floor covering to sink your toes into! Himalaya rugs have a chunky, deep heavy weight 100% wool pile, each rug is hand knotted in India to a high standard and will ooze quality and comfort. This range is made in 3 popular sizes and 4 colourways.